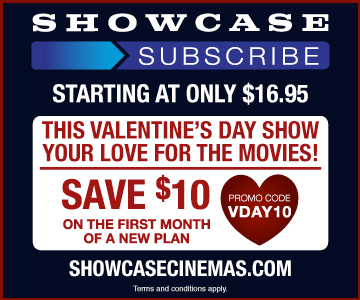 Share your love of the movies with friends and family this Valentine’s Day with Showcase Cinema de Lux’s new subscription program, Showcase Subscribe! Showcase Subscribe allows you to see 3 movies per month with no blackout dates. 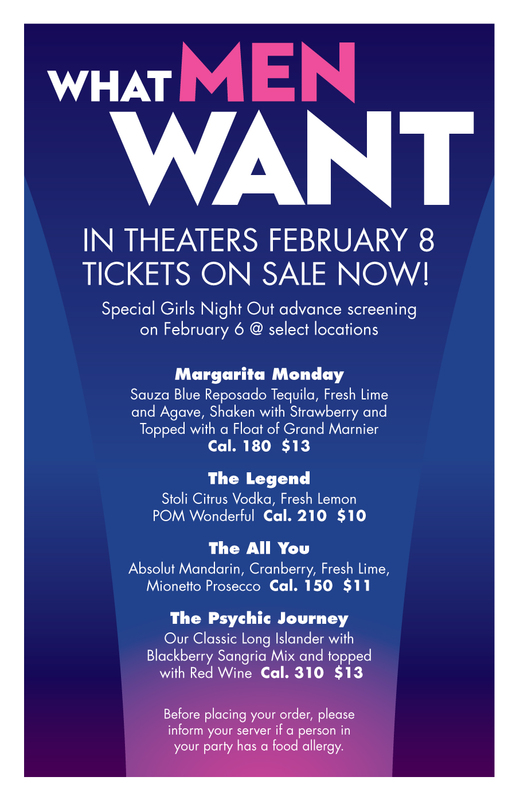 Choose the individual or group plan that’s right for you, and bring the people you love most to the movies this Valentine’s Day. Showcase Subscribe also makes a great gift! And through February 28, new members will save $10 on the first month of their plan with the code VDAY10. Visit showcasesubscribe.com for details and to join now! Everything is awesome at Showcase Cinema de Lux at City Center! This Saturday, January 26, you can see a special advance presentation of The Lego Movie 2: The Second Part – 2 weeks before it opens to the public! Tickets are only $6 and are on sale now! Plus Lego ticketholders can purchase a 123 Go Box for only $6 as part of this special event. Reserve your tickets now and join us as we boldly go where no brick has gone before! 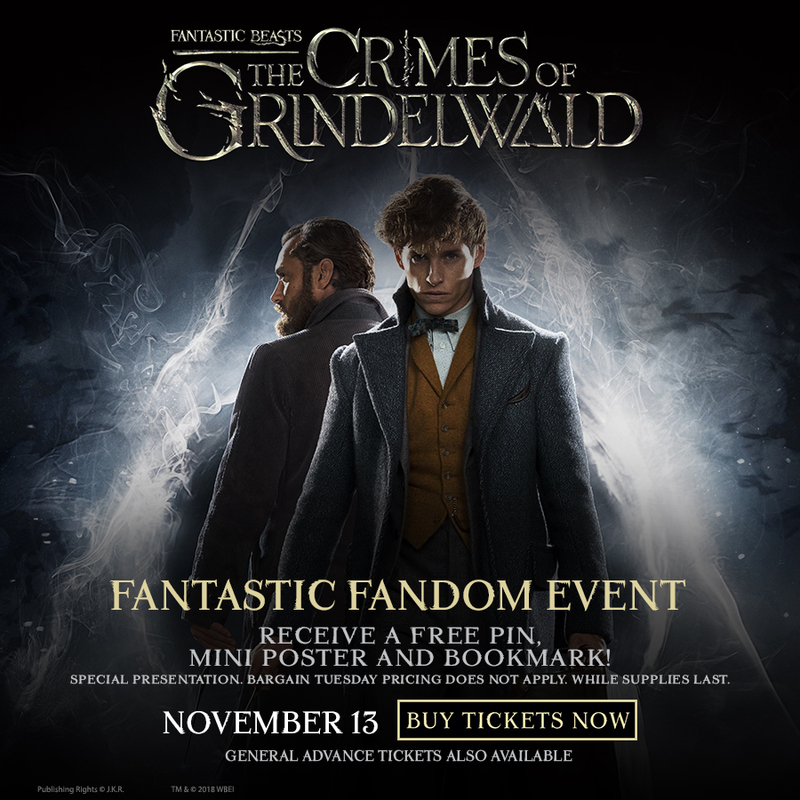 Visit showcasecinemas.com for details. To kick off the new year, Showcase Cinema De Lux at City Center is bringing you an all-new Starpass program! Members now earn a 10% reward on virtually all purchases and receive $5 for every $50 spent. Rewards may be applied to ticket purchases made online, via the Showcase app, and in the theater, as well as any food and beverage purchase. Starpass members don’t pay service fees for purchases made on ShowcaseCinemas.com, and they receive one free same-day refill on large fountain beverages and large popcorns. Members will also save an extra $2 on their Bargain Tuesday tickets for a limited time only. Plus, to celebrate National Popcorn Day this Saturday, January 19, registered Starpass members will receive a free regular popcorn with their movie ticket! Make the most of your movie experience by signing up today at the box office or online - it’s free and easy to join. With Starpass, get more movies and more rewards! Now through Dec. 31, for every $50 worth of gift cards purchased, customers will receive a bonus $10 concessions card at City Center 15: Cinema de Lux. They are also featuring a limited edition Aquaman gift card in theatres and online. 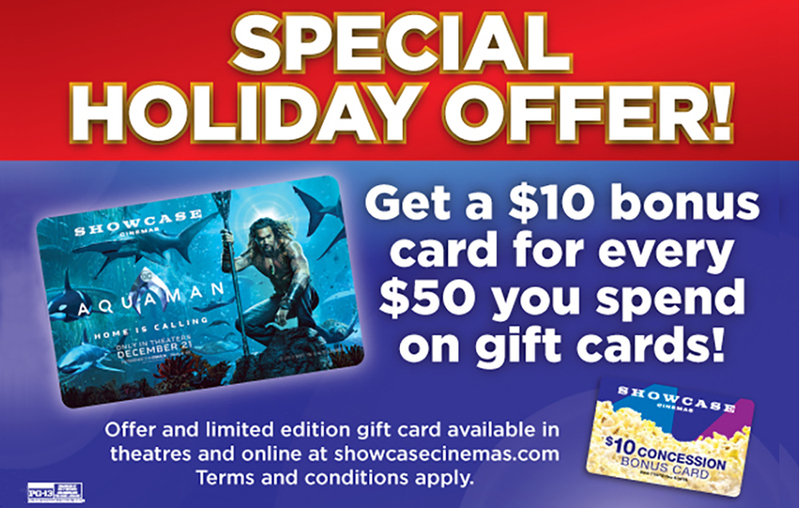 The spend 50/get 10 deal is available at the box office and at showcasecinemas.com. *Bargain Tuesday pricing does not apply to this event.